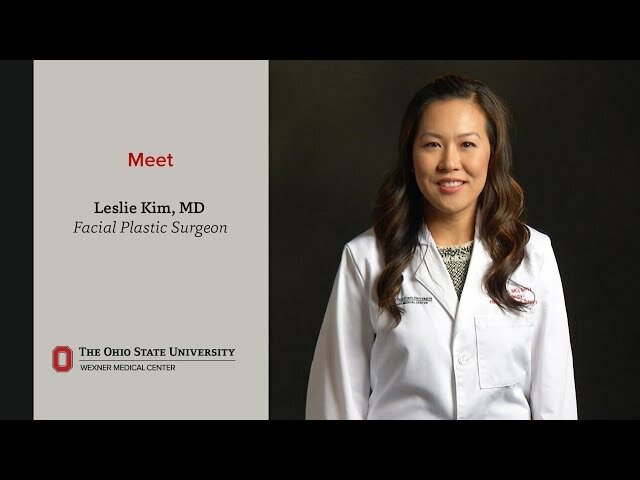 As a double-certified otolaryngologist and facial plastic surgeon, I specialize exclusively in aesthetic and reconstructive surgery of the face. Aesthetic facial surgeries include rhinoplasty, facelift, browlift, eyelid surgery and otoplasty. Reconstructive facial surgeries include surgery for nasal obstruction, reanimation after facial paralysis, facial trauma repair, scar revision and skin cancer reconstruction. I also provide patients with nonsurgical treatments such as skin treatments, botulinum toxin injections and dermal fillers. Our face is how we present ourselves to the world, and I feel fortunate to be able to help patients put their best face forward. I am humbled by the daily opportunity to repair, restore and enhance facial form and function while holding patients’ goals in the highest regard. I am committed to providing exceptional and compassionate patient care, both at home and abroad. I dedicate time every year to perform facial plastic surgery–particularly cleft lip and palate repair–for medically underserved populations, which in recent years has taken me to the Dominican Republic, Nicaragua and India. My research interest is in facial paralysis and cutting edge techniques to restore movement to a paralyzed face. My favorite part of working at Ohio State is our focus on exceptional patient care. I love working with an amazing team of physicians and residents in a nationally renowned department. Outside of work, I enjoy spending time with friends and family, traveling, running and creating art. she's super sweet. listened carefully and provided knowledge to the questions I asked. Dr Kim is very good at stopping everything to listen. She repeats what you say and she ensures communication is achieved (2-way). She is gentle with insecurities and an artist with her work. I would recommend her to anyone needing procedures for cosmetic or medical reasons. I am very confident in her capability and appreciate having found her for my needs. The absolute bestDr. Kim is great. Dr. Kim is the best doctor I've been to. Dr. Kim is a phenomenal doctor. I can't say enough good things about my experience as a patient. Dr. Kim was awesome. She really took the time to listen to me and addressed all of my concerns. I felt very comfortable and confident with her performing my surgery and I am very happy with the results thus far. She even texted me the night before surgery to see if I had any questions, which really helped calm my nerves. She went above and beyond for me and I really appreciated that. Very pleasant. Eager to ear about my improved breathing. Exceptionally knowledgeable, great empathy, very personable.